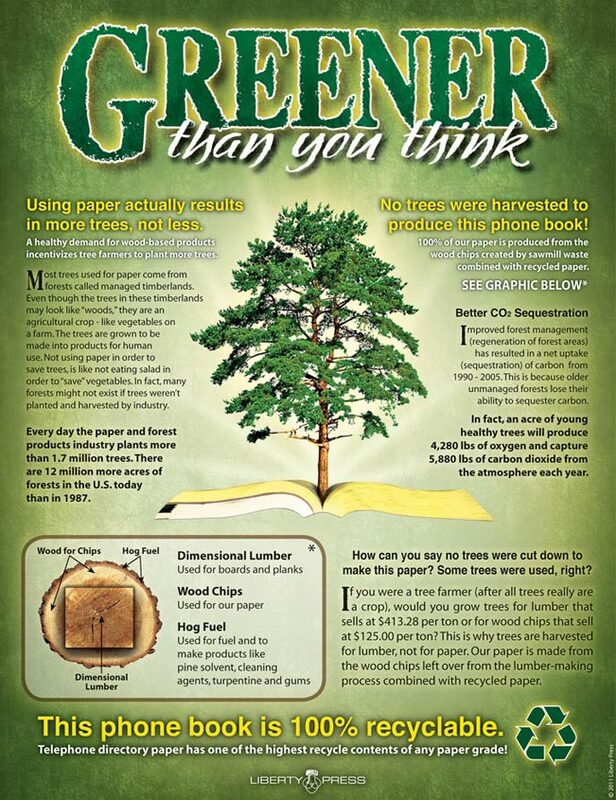 PLEASE RECYCLE YOUR OLD PHONE BOOKS AT A RECYCLING CENTER NEAREST YOU! Select a phone book from the dropdown list below for locations. Visit printgrowstrees.com to renew your ideas about print. Currently there are no recycle locations available for this phone book. Free curbside pickup is available for most common household recyclables to single-family or duplex residents in Eagle Valley using MRI (970-476-7789), Vail Honeywagon (970-476-3511), or Waste Management (970-524-1800). The phone books will be taken to the Hurley Companies in Lubbock and they will use them to manufacture egg cartons right here in the City of Lubbock. The City of Lubbock, Names and Numbers, and the Hurley Companies are making this recycling effort possible.